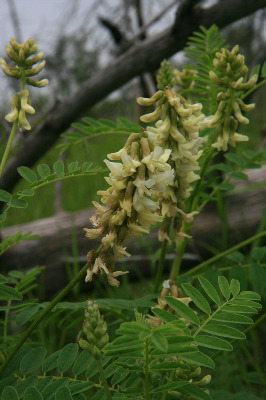 Astragalus neglectus (Torr. & A. Gray) E. Sheld. Marshy to dry open, sometimes rocky, clearings, shores, thickets, and river banks; often in calcareous sites. MICHIGAN FLORA ONLINE. A. A. Reznicek, E. G. Voss, & B. S. Walters. February 2011. University of Michigan. Web. 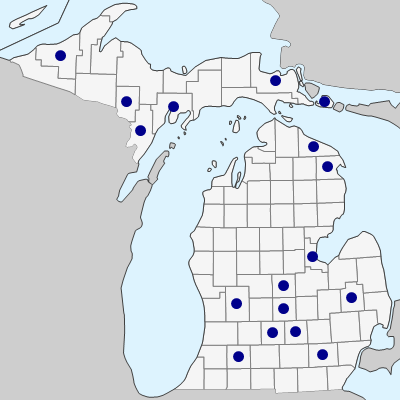 April 18, 2019. https://michiganflora.net/species.aspx?id=1274.